Pulse Oximeter - Adult - MedLume Scientific Co., Ltd.
OX-i-Meter is a unique designed Finger Type Pulse Oximeter which can check patient's heart rate and blood-oxygen saturation levels simply and quickly. 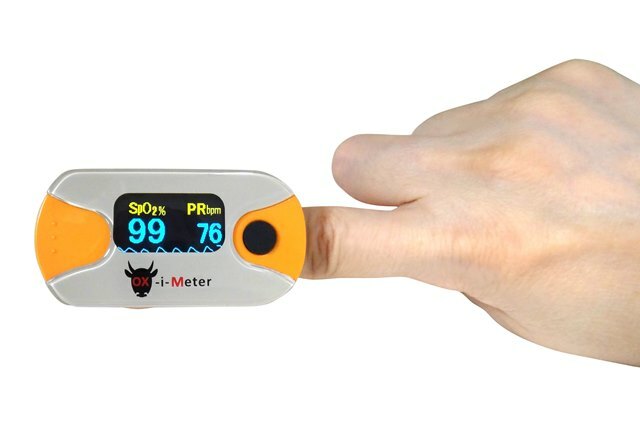 The OxiSmarter I finger type pulse oximeter (weight 50g only) provides reliable SpO2 and pulse rate measurement and can be worn around the neck. It's convenient for spot check readings. The Large OLED display allows for use in a wide range of light and dark environments. The value of SpO2 and PR can be clearly read in the different angle of OLED display. 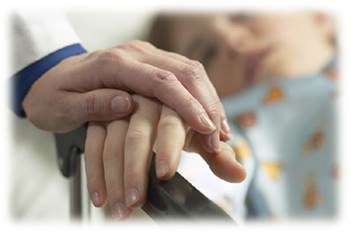 It's great SpO2 diagnostic tool for physician or nurse to go on an inspection around sickrooms of Hospital. 2015 MedLume Scientific Co., Ltd. All rights reserved.